Based in California, Cobblestone produces single-vineyard wines entirely from the fruit of their own family estates, which they have established in what they feel are the ideal locations for the grape varieties they grow. When searching the world for the ultimate Pinot Noir vineyard, they discovered a small and exceptional property along Te Muna Road, an especially remarkable terrace in the celebrated Pinot Noir village of Martinborough, New Zealand. 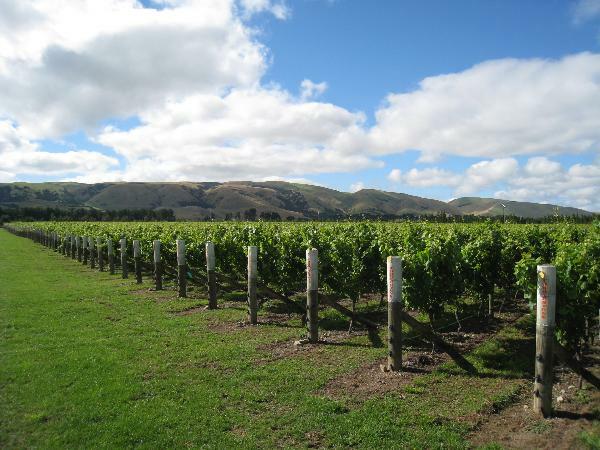 Appropriately, Te Muna is Maori for “special” or “secret place,” and this truly special vineyard is the birthplace of what is now their Champion Award-winning Pinot Noir.